You have picked cloud storage for your data backup. Well done! Cloud backup is the most effective and secure type of data backup. The benefits you are about to enjoy are endless. One is that you will no longer have to worry about storage space, it is cost-effective, recovery is easy, and you can access at any given time and from anywhere. In as much as cloud backup sounds like a bed of roses, it is vital that you note that it is not all about using software like ottomatik and have everything done for you. Just like any other type of data backup, it does have its set of drawbacks. There is a lot you need to put into consideration when you decide to migrate to the cloud. It is solely to ensure that your cloud experience is smooth, sustainable and efficient. The following tips will aid you in preparing you to manage and protect your cloud data. 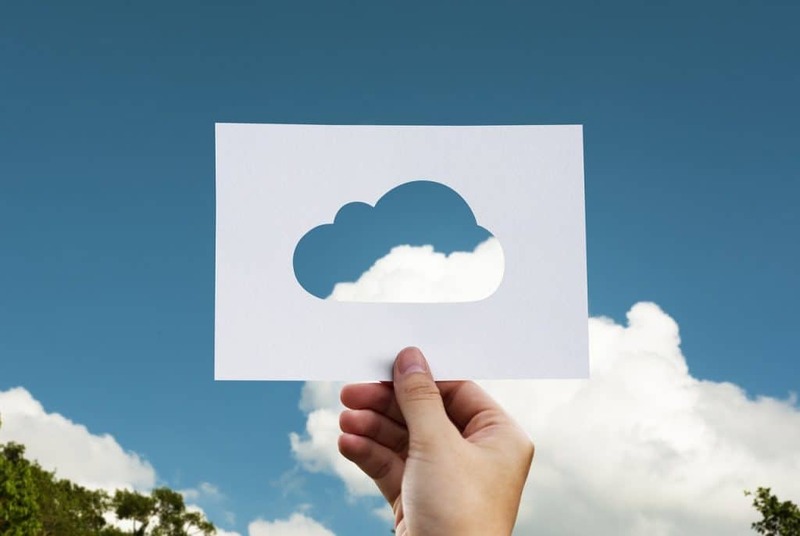 The first step before you move your business backup to the cloud you should understand is, what your Software as a Service (SaaS) provider can take care of. It is wrong to assume that the provider can be able to assist you in all circumstances. You can rest assured that your SaaS provider will do everything to protect your data from any risk on their end. However, you are not guaranteed if you are protected from any form of threat from your end. It is why you need to ensure that your provider can meet all the needs of your venture. Otherwise, you will have to suffer the ramification of permanent data loss. You can agree with this one: they are not pretty! According to reports acquire by Egress Software Technologies, human error accounted for 62 per cent of cases of data loss. It is where coaching comes in. It would be a wise move that you implemented a training and knowledge transfer program on the handling of data and backup. Any parties that will be handling backup processes should go through training, and it will significantly reduce instances at which data is lost as a result of human error. Does your organisation have data access policies? If you do not have data access policies included in your organisational systems, then you are not doing it right. In as much as the convenience of your team being able to access your backup is alluring, it comes with its risks. It is why you need to set up a data access protocol that stipulates who is allowed to access the data and who is not. Most SaaS providers platforms have a roles and permissions feature, and it is something that you should not ignore, use it to prevent unauthorised persons from tampering with your data. Thanks to the dynamism that comes with technology, you are no longer limited to manual backup. Which, of course, you might have a few complaints about. Like it being time-consuming and not being of much help if you are forgetful: which, most people are in most instances. An automatic backup will not take much of your time. The fact that it is a one-time thing, that is, you do not have to keep selecting files for backup every fifteen minutes, means that you do not have to worry about the possibility of forgetting and locking out important files in the process. Last but not least, you need to check your backup restore. Well, it is something that can easily be ignored yet essential. Why do you need to test your recovery? There are two reasons. The primary one being is, it is advisable to have a clue on how long a recovery process will take for you to come up with the right emergency plan in case data loss occurs. Also, your workforce needs to know the impact that data loss may have on operations: for example, you will need a certain amount of time to recover and resume normal activities. Knowing the repercussions will make them more careful. Remember that your data is still your responsibility, in spite of you moving it to the cloud. Taking note of the mentioned points will keep your backup clear of any potential harm.